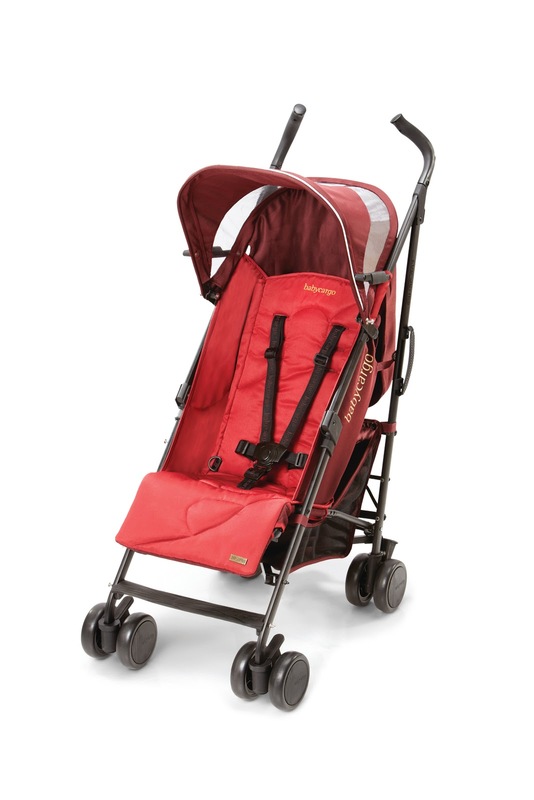 Speaking of strollers… there is a new kid in town! BabyCargo is a brand new line of strollers recently introduced by a New York City mom and inspired by iconic architecture, fashion and interior design. Sweet. All of my favorite visual aesthetics rolled into one. There is an ultra lightweight series (100, 200 and 300) of strollers that weigh less than 16 pounds and incorporate specially designed and engineered wheels for a smooth ride. The strollers are equipped with a shoulder strap for carrying it along, down escalators and through tight, confined and crowded spaces when the kid’s not sitting or laying in them. I did NOT get a chance to physically inspect this stroller. They are not sold at a brick and mortar store near me but the makers indicate that they are easy to fold and are very compact. Check out BabyCargo.com for retailers and I’d suggest going into a store and kicking the tires (well not literally) to test out the functions, ease of folding and the weight. A lightweight stroller is best when it can fold with one hand and arm, can be tossed into a trunk with relative ease, can open easily and can maneuver in tight spaces. Also, one made out of durable materials and solid hardware is ideal for standing the test of time, vacations, mall trips, park treks and other daily outings. 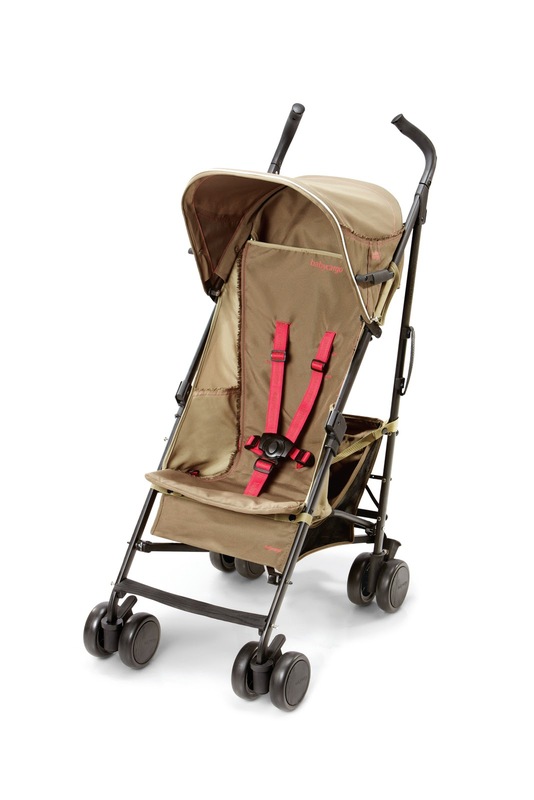 Baby Cargo strollers look to have a very modern design and are quite pretty indeed. They sell at a modestly reasonable price point at under $200. 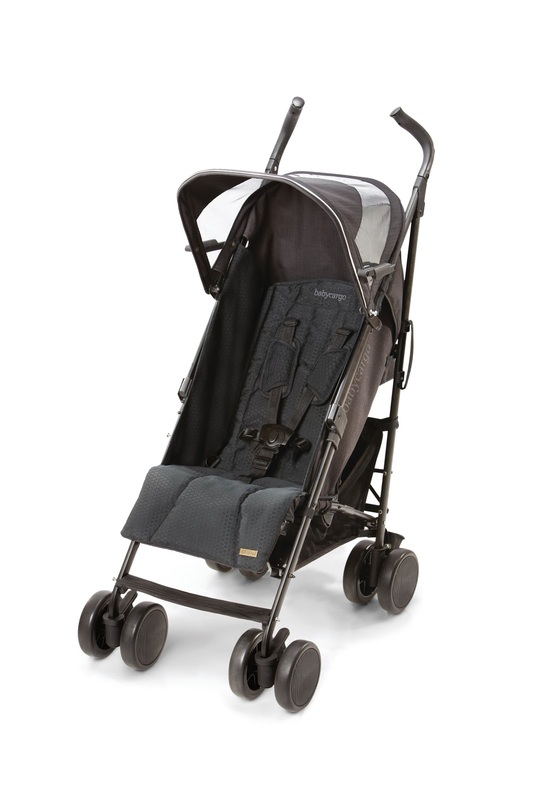 Check out online retailer Ababy.com for more details on the stroller specs. The company that makes the strollers will be rolling out high chairs and other products in the coming years. Nice solid start. Looking forward to hearing more positive things from this company.